This unflinching memoir illuminates the unvarnished truth of growing up female in the 1980’s. Watch a 4-minute video about the book. 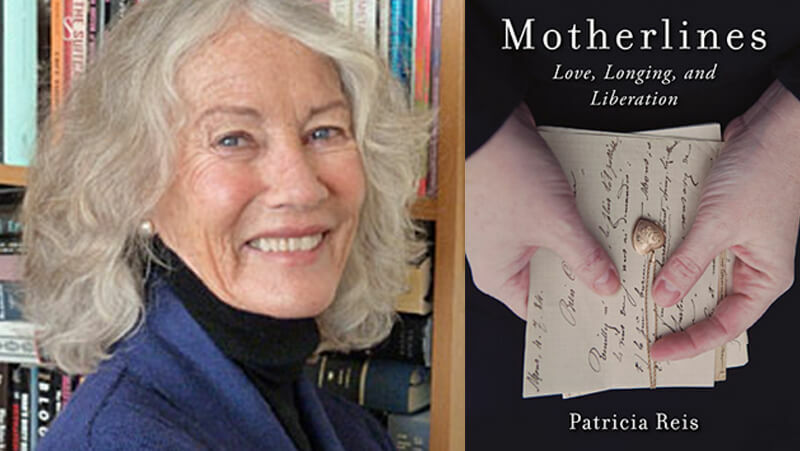 Patricia Reis is a writer and author of the memoir Motherlines, Women’s Voices (with Nancy Cater,) The Dreaming Way, Daughters of Saturn, and Through the Goddess, and the creator/producer of the DVD, Arctic Refuge Sutra. She has a BA from the University of Wisconsin in English Literature, an MFA from the University of California Los Angeles (UCLA) in Sculpture. In 1986, she earned an MA from the Pacifica Graduate Institute in Depth Psychology and has a private psychotherapy practice. Patricia Reis has held positions as faculty, lecturer, and dissertation advisor and has mentored and facilitated many artists and writers in bringing their work to fruition. She appeared in the film, “Signs Out of Time,” by Starhawk and Canadian film maker, Donna Read, a documentary on the life of Marija Gimbutas. She divides her time between Portland, Maine and Nova Scotia. For more information, please visit find.mainewriters.org.